Malee has served as assistant editor of the West Linn Tidings and Wilsonville Spokesman since 2016. 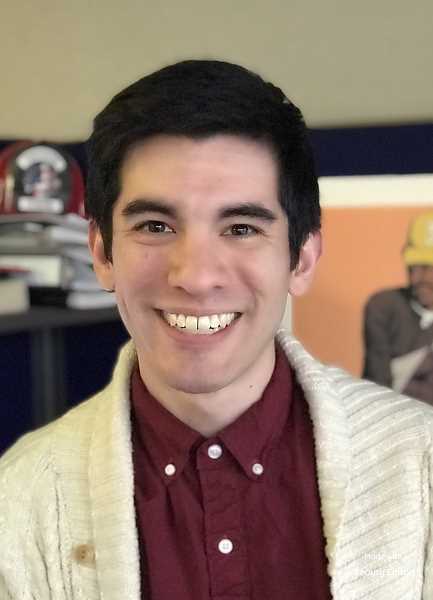 Patrick Malee, assistant editor of the West Linn Tidings and Wilsonville Spokesman, has been named the new editor of the Lake Oswego Review. 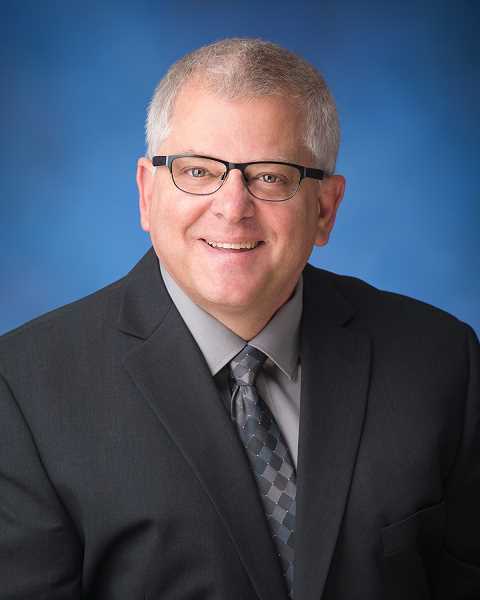 Malee will replace Editor Gary M. Stein, who announced last week that he has accepted an offer from the Oregon State Bar to be the editor of its monthly magazine, The Bulletin. Stein's last day at The Review will be March 1; Malee will begin his new role on March 4. "Gary has done a tremendous job leading our news team," said publisher J. Brian Monihan. "I hate to see him leave. His understanding of the role a local newspaper plays in informing and engaging our community is rare. His strong local connections and willingness to cover everything from state football championships to protests makes him the consummate hometown editor." But Malee brings similar qualities to the job, Monihan said, and deserves the chance to lead a newsroom. "Patrick has done a great job for us and I'm really proud of him being able to take on this new role," said Monihan. "He is a hard worker, dedicated and very fair. I know he will do a great job in helping us to continue to be Lake Oswego's best source for local news." Stein joined The Review in May 2014 after a 36-year career in print journalism that led him to positions of creativity and increasing responsibility at major metropolitan newspapers in California, Texas and Oregon — including 26 years at The Oregonian in Portland, where he eventaully became managing editor of custom publications. Malee has served as assistant editor of the West Linn Tidings and Wilsonville Spokesman since 2016. In addition to helping edit and design both newspapers, he has been the beat reporter covering West Linn for the past 6 years. During his tenure, the Tidings has garnered numerous awards from the Society for Professional Journalists and the Oregon Newspaper Publishers Association, including first place for General Excellence in 2017. Malee has also been instrumental in helping with the launch of the Charbonneau Villager, a monthly newspaper in Wilsonville that is produced by the Pamplin Media Group. "Having watched Gary, and before him Martin Forbes, grow the Review into one of the best community newspapers in the region, I'm well aware that I have very large shoes to fill," Malee said. "I'm thrilled to be stepping into this role and can't wait to hit the ground running. Lake Oswego is a special place, and I couldn't be more excited to learn about the community and help share the unique stories that come out of this city every single day." A graduate of the University of Oregon and originally from Chicago, Malee has also won numerous individual awards over the course of his career for his writing, photography and headline-writing skills. "In the Tidings and Spokesman, I couldn't have asked for better places to help me grow as a reporter, writer, editor and photographer," Malee said. "The small but formidable team for those two newspapers is special, and I will truly miss working with them." "This change for the Tidings produces conflicting feelings for me," said West Linn Editor Leslie Pugmire Hole. "I count myself as very lucky to have had such a capable and creative assistant to help with the task of producing newspapers for three communities every month, and it will be a great loss when Patrick leaves. But it has been very exciting to see him grow professionally through the years, and my loss will be Lake Oswego's gain. Patrick is an excellent writer, has a strong moral compass and a great sense of humor."